Today’s post has to be short as I have kiddies in the bath and I need to get cracking so I can get them to bed. 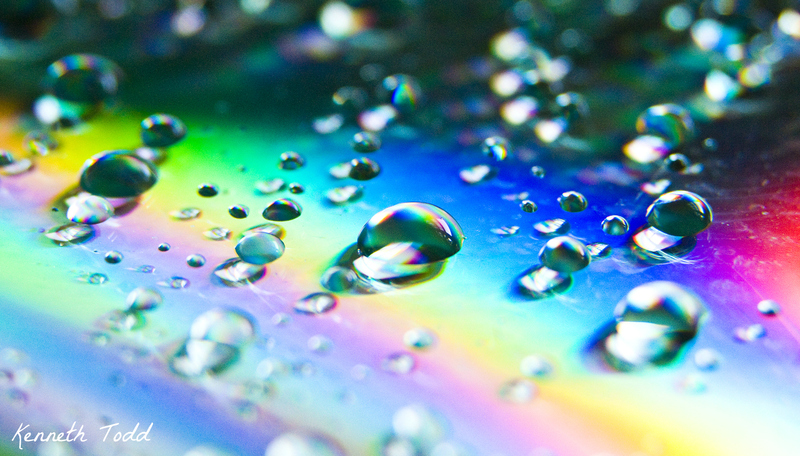 This is macro shot of water droplets on a CD, using natural light. Very easy to do and is very quick. What an inspiration! And now a challenge! I will try this and share when I am successful. Hi Sheila. Thanks. You will be successful at it. Thanks. You should try it.